If you're tired of the run & gun gameplay of various battle royale shooters and you're looking for something a bit more relaxing, you might want to check out the newly released Eastshade. It's an exploration-adventure where you'll get to wonder across a giant world, paint some of the most impressive vistas you find, brighten the lives of various characters you find along the way, and naturally, discover the numerous mysteries that litter the land. 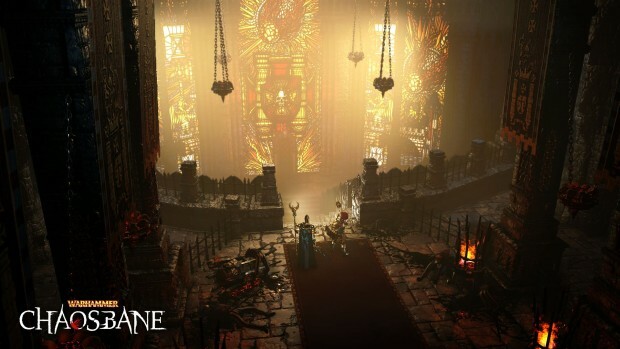 Warhammer: Chaosbane is a Diablo 3 inspired hack & slash with a bunch of RPG elements thrown into the mix for good measure. 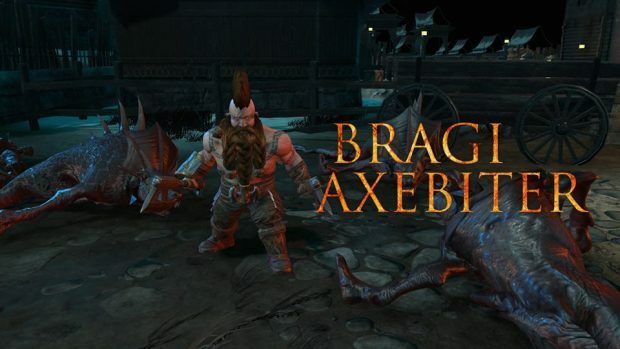 As you might imagine from that description alone, this means that you'll spend most of your time carving a path through hordes of demons, using a variety of heroes and abilities to help you even the odds, and naturally, collecting mountains upon mountains of loot. 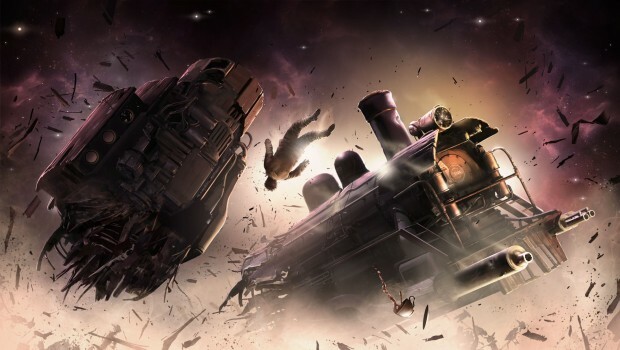 Sunless Skies, much like its predecessor Sunless Sea, is an exploration-focused adventure set in the absolutely bizarre and endlessly intriguing Fallen London universe. It'll ask of you to wonder across a variety of massive regions filled with ancient horrors and bountiful treasures, balance your resources carefully so you and your crew don't end up being a bunch of half-starved madmen, and perhaps most importantly of all, slowly but surely piece together what exactly is happening with the world. Ever since Hollow Knight first released and became a massive success, Team Cherry has been teasing us with small updates about the upcoming DLC starring Hornet. It was initially supposed to take place on the same map and mostly differentiate itself from the original game through Hornet's unique moveset, story and a couple of additional bosses. 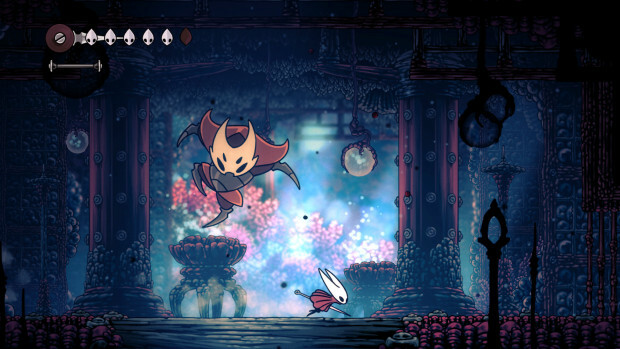 However, as the project went on and quickly grew in scope, Team Cherry decided to scrap the DLC idea and instead create a fully-fledged sequel - Hollow Knight: Silksong. Silksong will bring with it a giant new kingdom to explore, over 150 new enemies and bosses to fight against, a wide-variety of new abilities to toy around with, and naturally, a whole bunch of upgrades to collect. 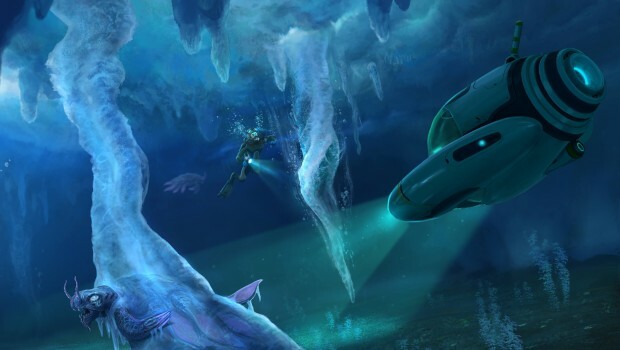 And if you find yourself looking for even greater challenges, you might be glad to hear that Silksong will also offer a brand new post-game mode that "spins the game into a unique, challenging experience"
After a couple of short teasers, Subnautica's chilling standalone expansion Subnautica: Below Zero has now been fully released into Early Access. 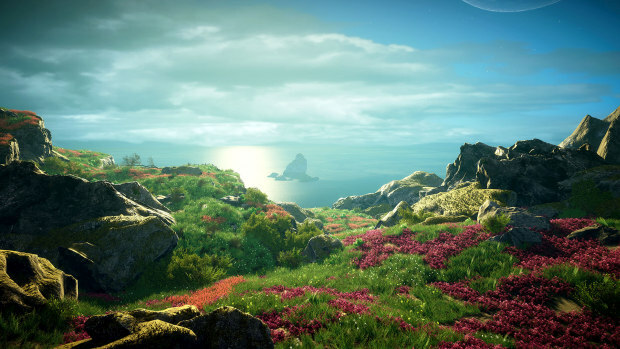 It offers a brand new storyline that takes place after the events of the first game, a large and ice-bound new region to wonder across, plenty of new creatures and leviathans to run away from, as well as a much greater focus on above-ground exploration. 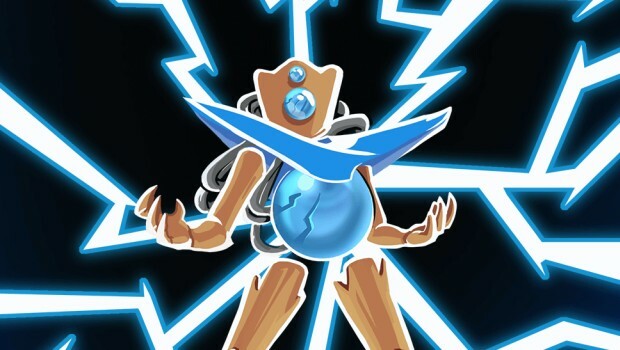 Slay the Spire is quite an interesting combination of turn-based strategy and rogue-like progression systems, with a couple of card game mechanics thrown into the mix to help spice things up. A relatively simple concept, but given the sheer variety of playstyles and combinations on offer, it is one that I found to be rather irresistible!